New for 2017, a new updated range of LTE CPEs for Band 42 3.5GHz and Band 43 3.6GHz, including Band 48 for CBRS in North America. 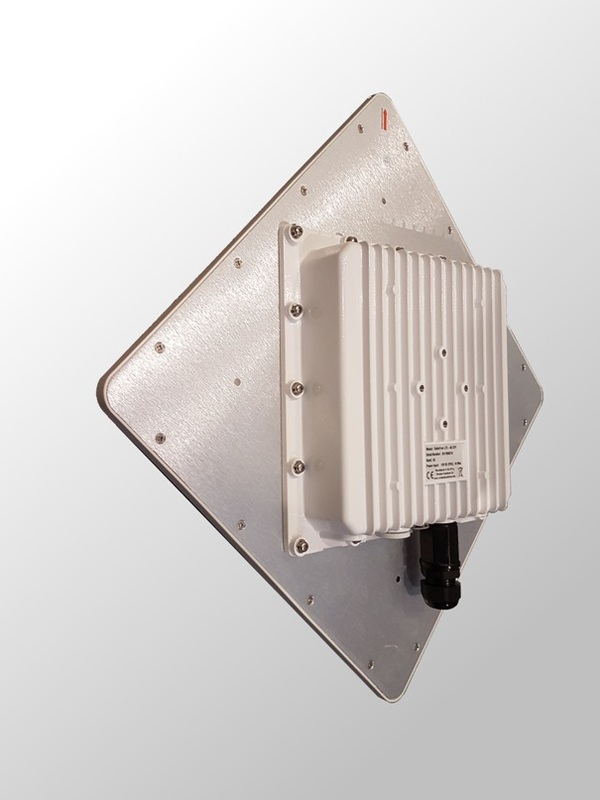 These CPE devices offer excellent High Gain, LTE/4G CPE devices for Long Range Connections. 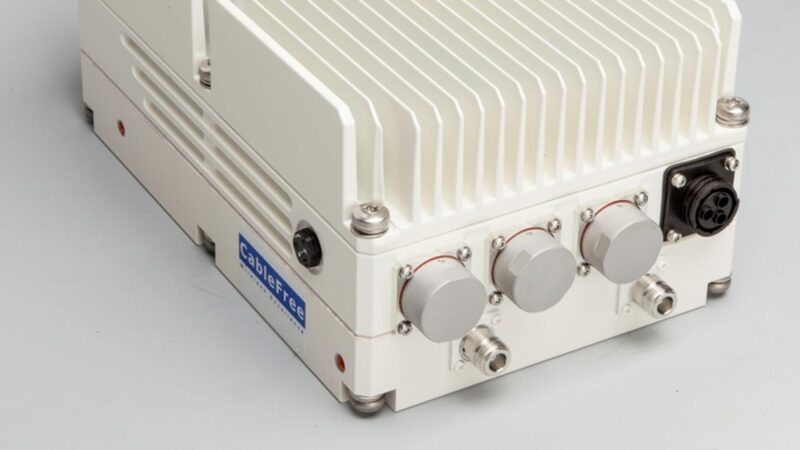 LTE CPEs for Band 42 3.5GHz and Band 43 3.6GHz are Fully Shipping & Available. Other LTE bands supported also. Note that CableFree LTE CPEs can be supplied with optional Operator Branding where appropriate.